Since the announcement from Sony has come that all the Xperia 2011 line-up will not be upgraded beyond Ice Cream Sandwich, many people due to the poor performance of ICS will be willing to downgrade their Xperia 2011 phones to Ginger Bread. Here I am going to explain the steps in detail for downgrading to Ginger Bread. Please follow all the steps carefully else you are in the danger of bricking your phone. If you are not sure that you can do it on your own it’s better you hand your phone to Sony Service Center and ask them to downgrade it for you. Else be a man and follow the steps. A Ginger Bread ROM according to your phone model (Select a build number that you want). Now after you have downloaded both the FlashTool and GB ROM the Party starts. Step 1: Install the FlashTool (I will consider that it is installed in C:/Flashtool/ ). Step 2: Now extract the .tft file from the GB ROM and place it in C:/Flashtool/firmwares/ (Remove any other already existing files). Step 3: Run the Flashtool and click on the Flash icon and then select “flash mode” and click “ok”. Step 4: Select the Firmware that you want to flash and then on the right pane make sure it appears as follows. The iPhone 5 released has many unique feature that allows it to stand out from the other Smart Phones out there in the market. The new iPhone 5 has a remarkably thin and light design.The following is a quote by Apple on iPhone 5’s design. 1.nano-SIM – This is 44% smaller than the micro-SIM. 2.Two Chips – The voice and the data chip is built into a single chip. 3.The Lightning Connector – It is reversible and 80% smaller than the 30-pin connector. 4.Camera – The Camera has new features like Panorama and Dynamic low-light mode yet it’s 20% smaller. 5.Processor(A6 Chip) – It is 2x Faster than A5 chip yet it’s 22% smaller. 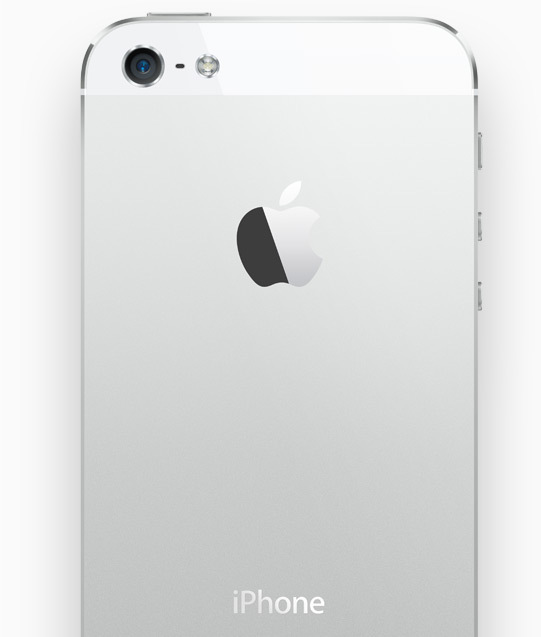 The back of iPhone 5 is made of anodized 6000 series aluminum — the same material used in Apple notebooks — with inlays along the top and bottom made of ceramic glass (on the white and silver model) or pigmented glass (on the black and slate model). Although the surface of the iSight camera is as clear as glass, it’s not made of glass. It’s actually sapphire crystal, whose hardness is second only to diamond on the scale of transparent materials. That means the surface of the lens is far less likely to scratch. A crystalline diamond is used to cut the chamfers of iPhone 5. This process gives the beveled edge its beautiful sheen. Also the phone has the thinnest display ever. 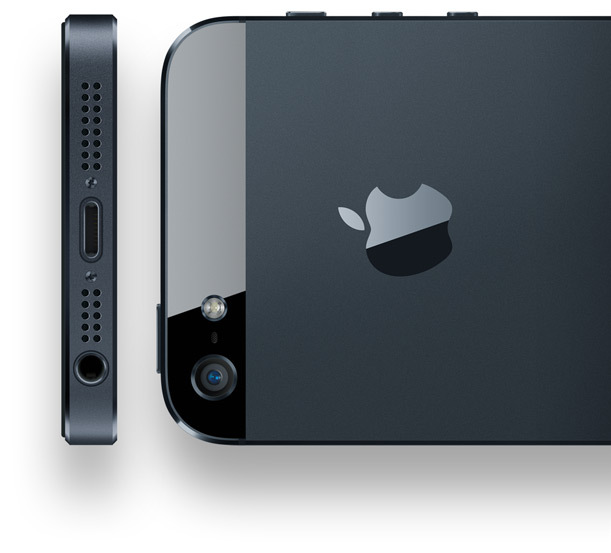 From the above design features we well understand that the iPhone 5 is molded carefully with mother’s love. So how would a Samsung Galaxy S III be superior to such a Super Smart Phone? Note 2: the source code samples below are written in C++. If you don’t know the language or are unsure of something, please ask me in comments. On the first look it doesn’t look as such a revolutionary insight, but these two approaches directly translates in two different source codes. One uses iteration (bottom-up fashion) and the other one uses recursion (top-down fashion). The latter one is also called the memoization technique. The two solutions are more or less equivalent and you can always transform one into the other. Imagine you have a collection of N wines placed next to each other on a shelf. For simplicity, let’s number the wines from left to right as they are standing on the shelf with integers from 1 to N, respectively. The price of the i-th wine is pi (prices of different wines can be different). You want to sell all the wines you have, but you want to sell exactly one wine per year, starting on this year. One more constraint – on each year you are allowed to sell only either the leftmost or the rightmost wine on the shelf and you are not allowed to reorder the wines on the shelf (i.e. they must stay in the same order as they are in the beginning). You should always try to create such a question for your backtrack function to see if you got it right and understand exactly what it does. In this step I want you to think about, which of the arguments you pass to the function are redundant. Either we can construct them from the other arguments or we don’t need them at all. If there are any such arguments, don’t pass them to the function. Just calculate them inside the function. We are now 99% done. To transform the backtrack function with time complexity O(2^N) into the memoization solution with time complexity O(N^2) we will use a little trick which doesn’t require almost any thinking. And that’s it! With that little trick it runs O(N^2) time, because there are O(N^2)different arguments our function can be called with and for each of them, the function runs only once with O(1) time complexity. To sum it up, if you identify that a problem can be solved using DP, try to create a backtrack function that calculates the correct answer. Try to avoid the redundant arguments, minimize the range of possible values of function arguments and also try to optimize the time complexity of one function call (remember, you can treat recursive calls as they would run in O(1) time). Finally cache the values and don’t calculate the same things twice. Place Searches return a list of nearby Places based on a user’s location or search string. Place Actions allow you to supplement the data in Google’s Places Database with data from your application. Place Actions allow you to schedule Events, weight Place rankings by check-in data, or add and remove Places.